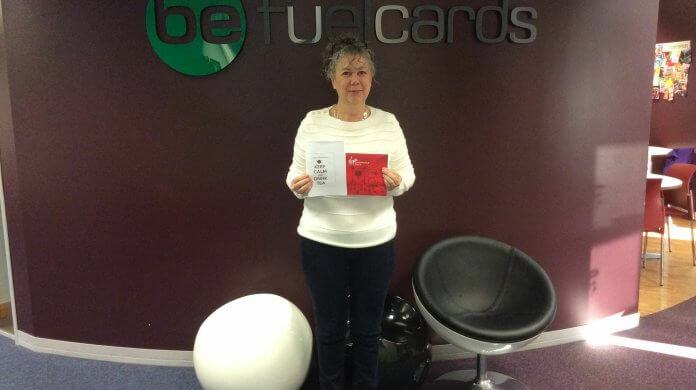 To celebrate her 6 years at Be Fuelcards, Rianna received a gift card for The Woodland Spa and a travel iron. 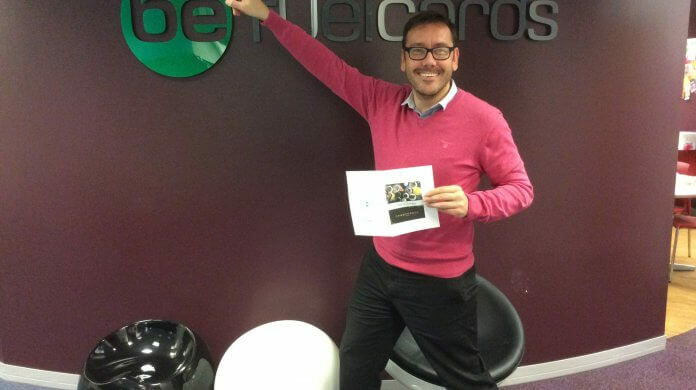 To celebrate his 1 year at Be Fuelcards, Matt recieved a gift card for Chaophraya Leeds and Welsh-English Picture Dictionary. 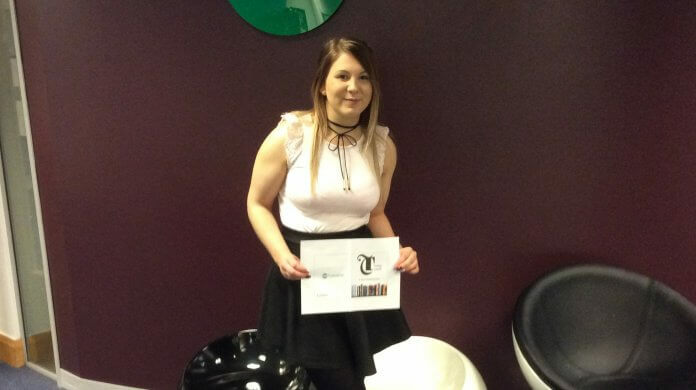 To celebrate her 1 year at Be Fuelcards, Keeley received a gift card for Leeds Trinity and a Ben and Jerry’s Homemade Ice Cream Dessert Book. 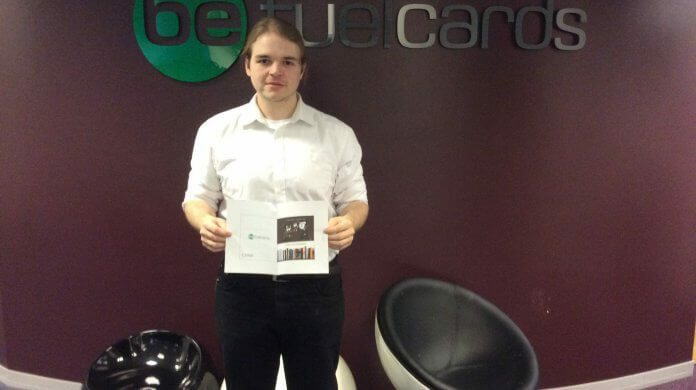 To celebrate his 2 years at Be Fuelcards, Scott received a 3 Month Bespoke Book Subscription and a Skyrim Shirt. 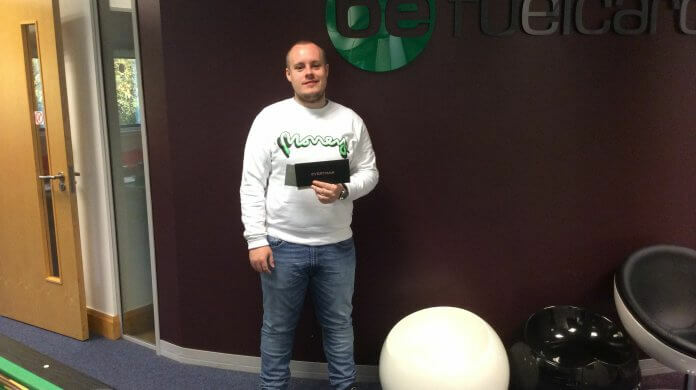 To celebrate his 2 years at Be Fuelcards, Adam received gift card for Everyman cinema and a gift card for Trinity Leeds. 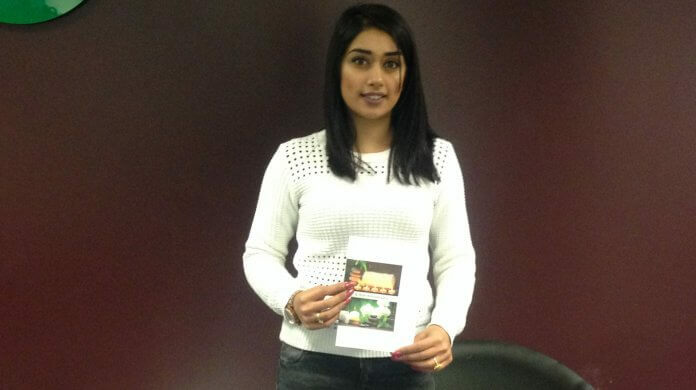 To celebrate her anniversary we got we got her an afternoon tea experience for 2 at a choice of 55 locations.